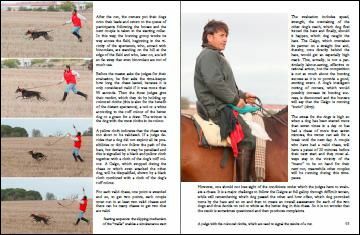 The English trans­la­tion was cor­rec­ted and ar­ranged by Rode­rick Rus­sell-Jones, who is a Briton, living in the South of France for many years now. 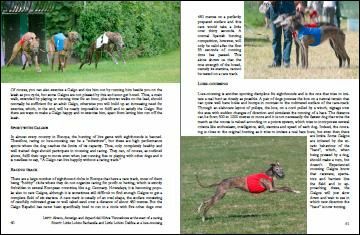 He has de­cades of ex­pe­rience with sight­hounds, first with Lur­chers back in Eng­land, later with Grey­hounds and Gal­gos, with whom he suc­cess­ful­ly par­tici­pates in shows and sports. 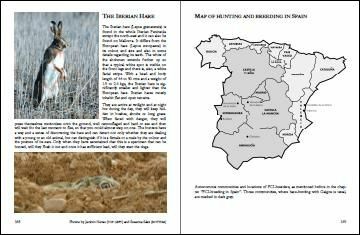 Originally bred in its home­land, Spain, for hun­ting hares, the Gal­go Español has found his way into the rest of the world. One rea­son sure­ly is that the breed is also suited as a plea­sant com­panion and a fami­ly dog. 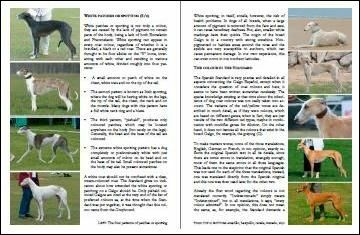 Galgos show the typical cha­rac­teris­tics of sight­hounds. 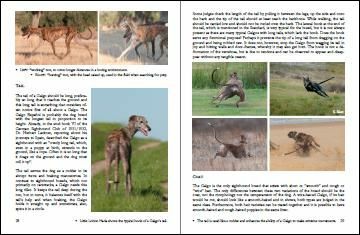 At home, they behave rela­tive­ly calm and un­obtru­sive as they save their ener­gy and their Spanish fire for the out­side walks. They are very affec­tio­nate with their mas­ter and their fami­ly. 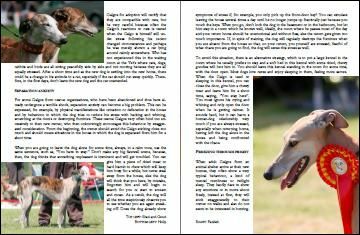 Gal­gos are gentle and sen­si­tive with chil­dren and get along easi­ly with other dogs and even with cats, when they have got used to them. Gal­gos are not stupid and in con­trast to the gene­ral­ly held opinion that sight­hounds are not obe­dient, they are rela­tive­ly easy to edu­cate and are wil­ling to learn all the most impor­tant com­mands. 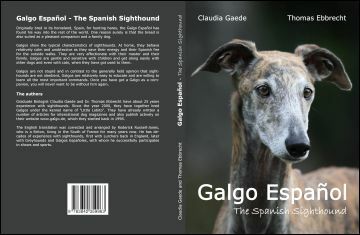 Once you have got a Galgo as a com­panion, you will never want to be with­out him again. "Congratulations on an excel­lent book!" "I really enjoyed rea­ding the Eng­lish book and especial­ly the chap­ter on "Appea­rance". 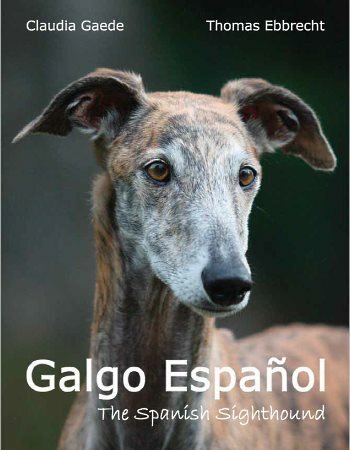 That chap­ter should be a must for any­one who wants to judge the Galgo Español." 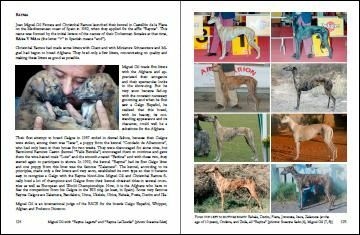 "We've just adop­ted a 2 yr old Galgo Espa­nol & though ex­pen­sive, this book has given us a great deal of in­sight & in­for­ma­tion about a won­der­ful breed of dog, often abused & dis­car­ded in it's native land." 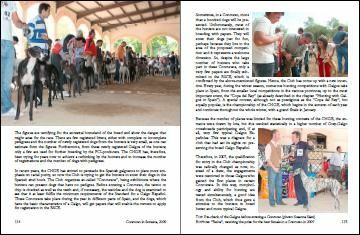 "This book (which I read in one sit­ting the day it arrived) has been very help­ful and in­teres­ting. 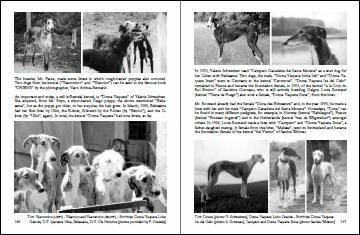 It has rein­forced other infor­ma­tion I read and is also true to my expe­rience, so far, of living with my love­ly hound."